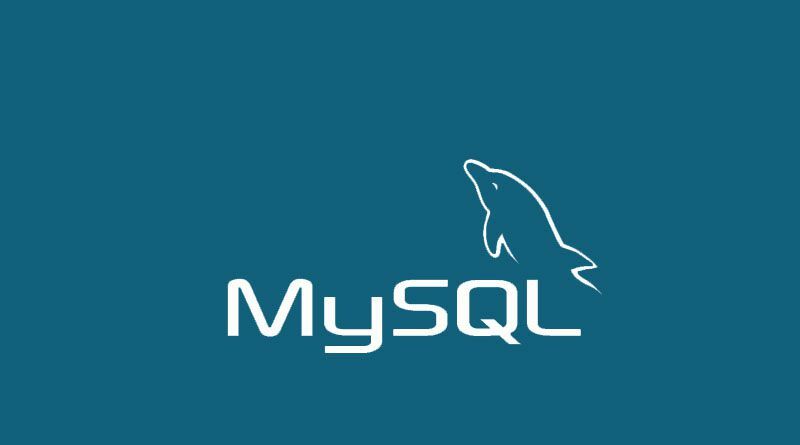 If you mention ON DUPLICATE KEY UPDATE when a row is inserted that is causing a duplicate value in a UNIQUE index or PRIMARY KEY then MySQL performs an UPDATE of the old row. Suppose, in a table there are three columns i.e. a, b, c.
A table containing an AUTO_INCREMENT column and INSERT … ON DUPLICATE KEY UPDATE inserts or updates a row then, the LAST_INSERT_ID() function returns the AUTO_INCREMENT value. The ON DUPLICATE KEY UPDATE clause may contain multiple column assignments i.e. separated by commas. The DELAYED option is ignored while you are using ON DUPLICATE KEY UPDATE.